Alchemy gets incorporated into Apple's pro audio production apps. Apple today released Logic Pro 10.2, a major update to the professional audio production app. 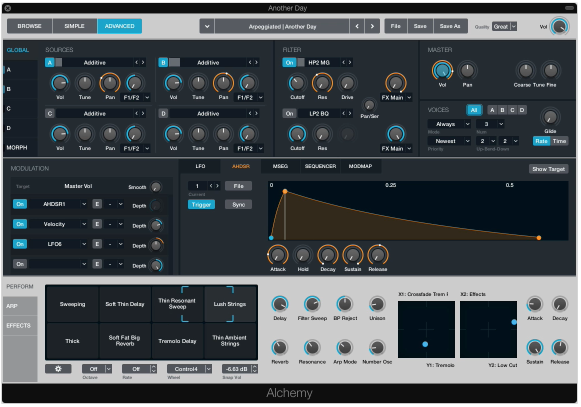 The update incorporates Alchemy, a sample-manipulation synthesizer. The Alchemy updates also appear in Mainstage 3.2, Apple’s app for live performances. Alchemy in Logic Pro 10.2. The Alchemy software was part of Apple’s acquisition earlier this year of Camel Audio. Last June, Apple released Garageband 10.1, which included features that were directly from Alchemy. With Alchemy, Logic Pro X users now have access to a large library of sounds that can be organized with star ratings and keywords. The library includes over 3000 presets of all types of electronic music. To shape sounds, Logic Pro X offers new controls, like the Transform Pad, where you can click and drag between sound variations. 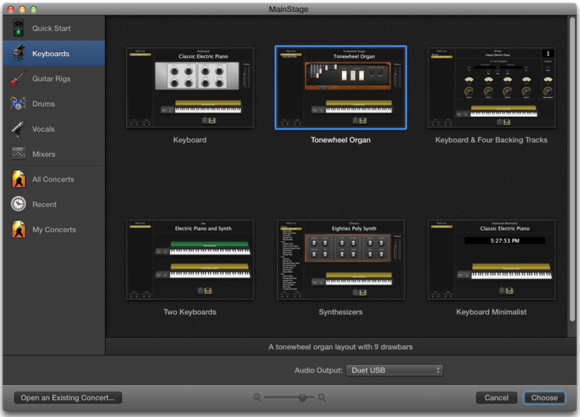 You can also combine up to four synth engines, and use the Morph Pad to morph between sounds. Alchemy is a nice complement to the features introduced in Logic Pro 10.1 for makers of hip hop and electronic dance music (EDM). Version 10.1 introduced the Drum Machine Designer that helps you create new beats, support for drum machine–style sequencing, and a updated mixer with VCA faders. Other new features in 10.2 include the ability to share directly to Apple Music Connect, support for the Force Touch trackpad, the ability to create custom track icons, and more. The updates are free to current owners of Logic Pro X and MainStage 3. Users interested in buying the apps can buy Logic Pro X in the App Store for $200. MainStage 3 is $30.